With a few stories coming down the pipe line, I have decided to work on some cover art. Darkworld Vol. I will be getting a variant cover along with an upgrade. I want to list Darkworld: Catacombs Of The Minotaur by the new year so it is full speed ahead! 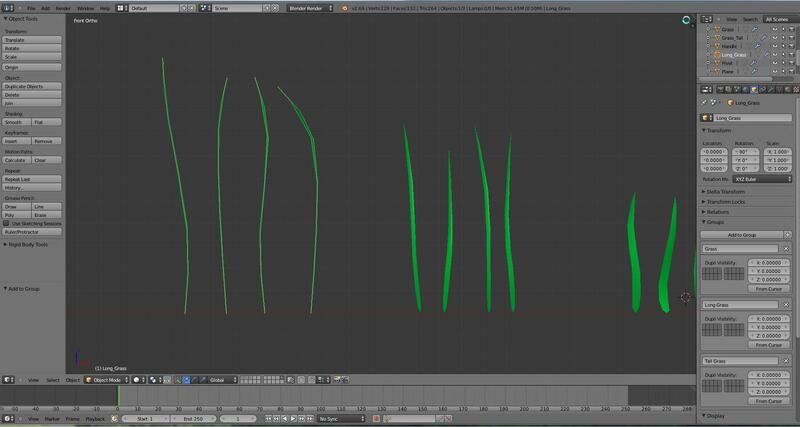 Creation of grass objects for particle system.